Vernon’s Custom Home builder. Archetype builds beautiful, quality homes. The team exhibits pride in their work and carefully manages every construction detail to ensure that each home is exceptional. Archetype Construction recognizes that its relationship with the client is critical to the company’s success. Each client comes to Archetype, trusting that their vision is respected and their values reflected in both the process and the product. Jed Maitland began Archetype Construction in 2013. 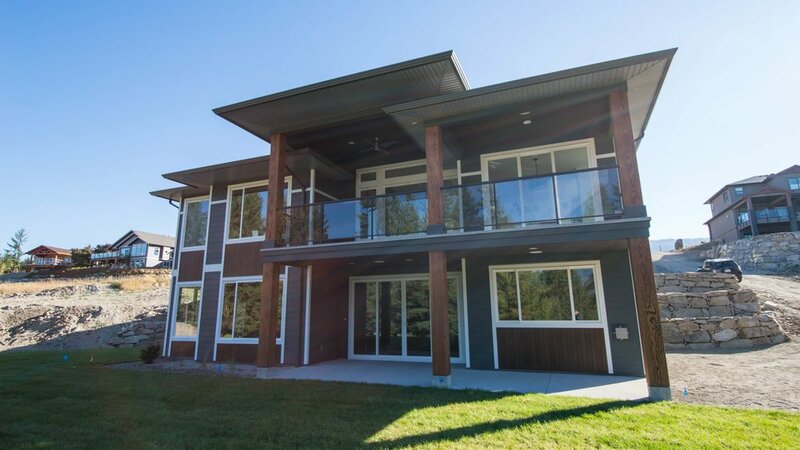 Having worked as a Journeyman Carpenter in both commercial and residential construction in Vancouver and then the Okanagan, Jed brings many years of construction experience to the company. 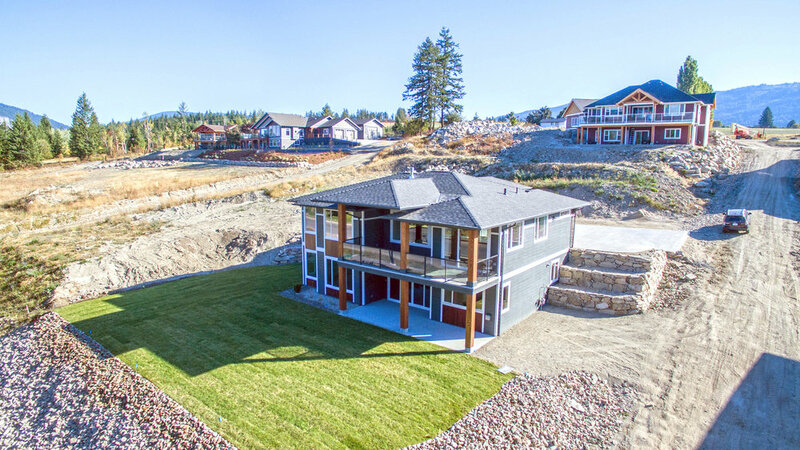 Jed and his team are situated in Vernon and have been building custom homes since 2015. 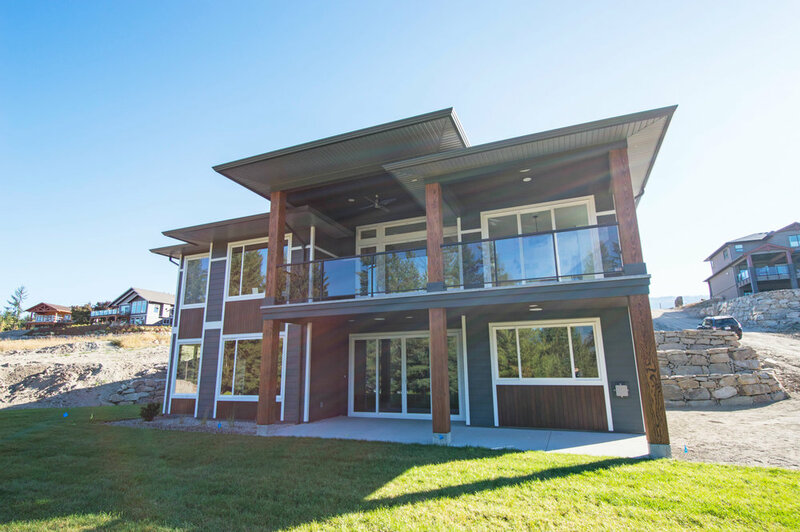 Archetype builds beautiful, quality homes. The team exhibits pride in their work and carefully manages every construction detail to ensure that each home is exceptional. Archetype Construction recognizes that its relationship with the client is critical to the company’s success. Each client comes to Archetype, trusting that their vision is respected and their values reflected in both the process and the product. Jed is relentlessly devoted to ensuring the client’s involvement in the process - from beginning to end. Archetype fosters regular communications to ensure that the client is both informed and ‘on board’. The scope of a residential project is multifaceted and the client must feel comfortable to “jump in” at any time as, without the client, the “ship has no sail”. Archetype has established relationships with sub-trades and suppliers who echo this commitment to the client’s involvement and who also welcome open dialogue – a true team approach. Archetype Construction’s commitment to the client does not end once the home is completed. The team ensures that the client understands their new home as well as their warranty policy. Jed walks the client through the home at completion and remains connected long after occupancy. Archetype’s dedication to client satisfaction is delivered through excellent customer service and distinguished home construction. Building a home with Archetype is a transparent and supportive experience. Archetype Construction works almost exclusively with local businesses when obtaining building materials. In utilizing local suppliers and manufacturers, Archetype helps support other local businesses and reduces its carbon footprint. Having the client visit the local showrooms; view the materials and talk to the experts, is incredibly important. The locality of Archetype’s material providers is important to ensuring client engagement and informed decision-making as well as supporting the local economy. With ICF, there is no need to insulate or vapour barrier the foundation as the insulated foam provides this function. ICF foundations are quicker to construct than cast-in-place foundations. ICF walls will not crack or leak. ICF foundations can be constructed in extreme cold and heat temperatures. ICF constructed foundations are incredibly energy efficient with R-ratings as high as R-40 to R-50.